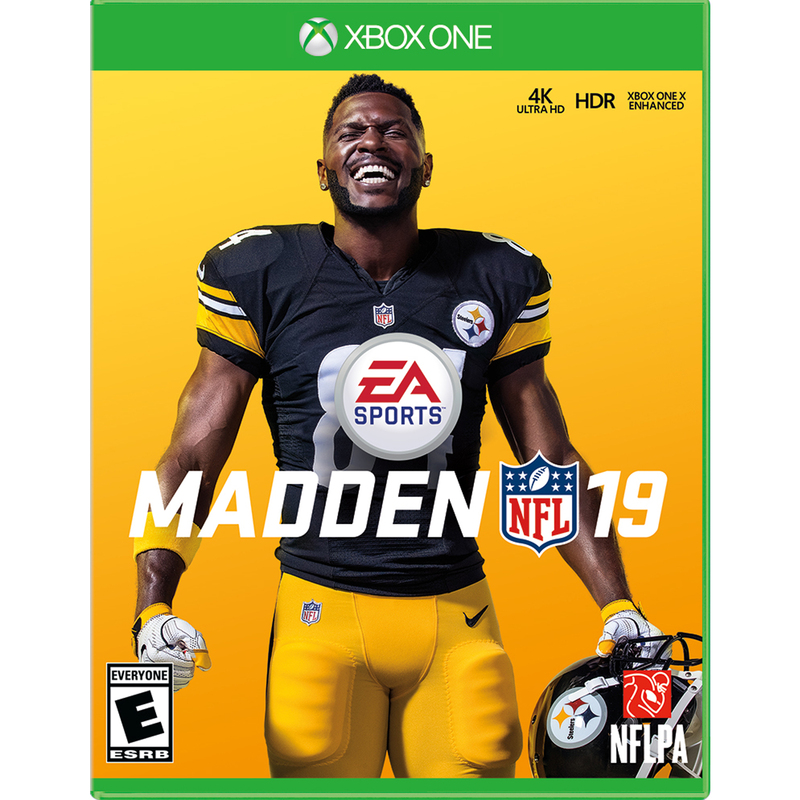 Walmart has the Madden NFL 19 for PlayStation 4 and XBox One on sale for $39.88 (was $59.99). 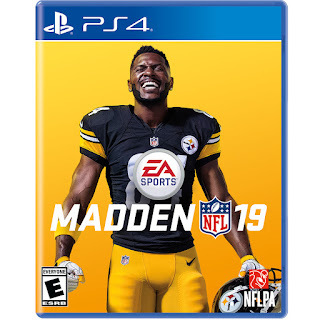 Take control over how you build your dynasty powered by all-new strategic team building tools and the first ever custom draft class creator in Franchise. 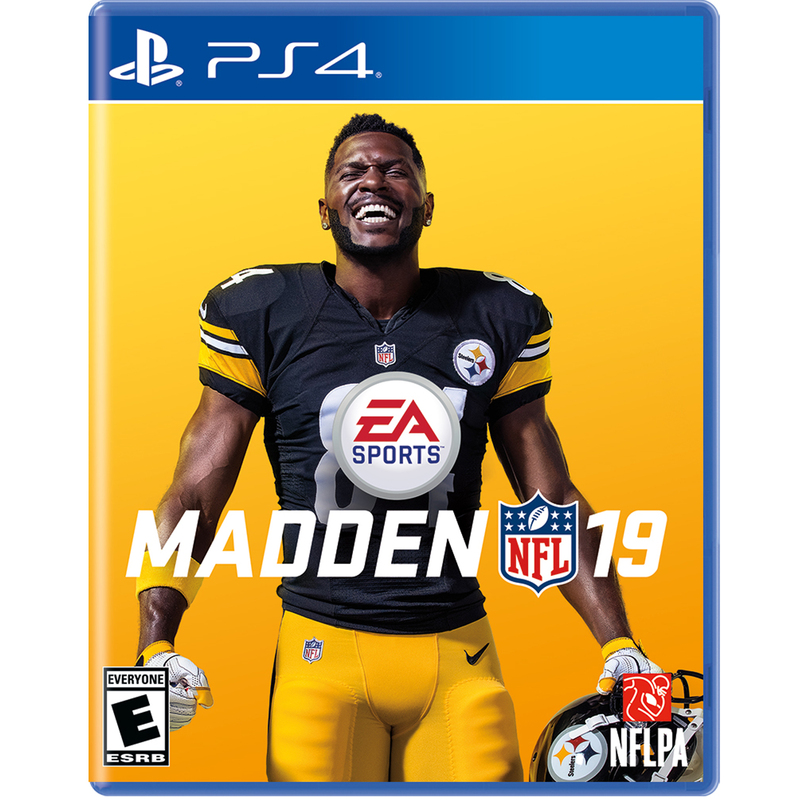 Dominate the competition with all new ways to build and progress your NFL stars from the past and present in Ultimate Team. 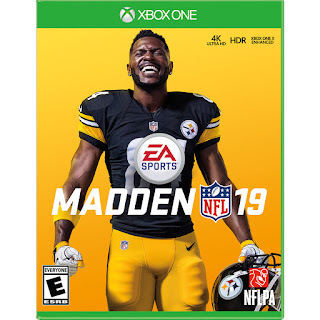 Get More Information about Madden NFL 19 at easports.com/madden-nfl.